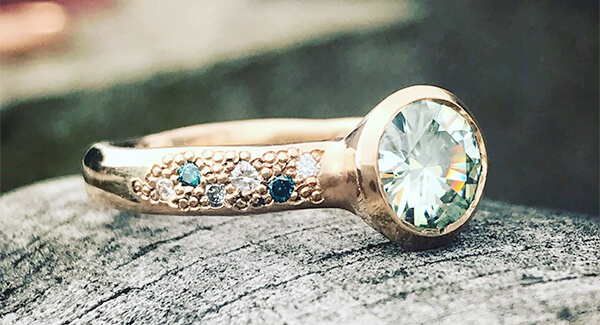 Blog - Debra Fallowfield makes custom jewellery to fall in love with … Crafting every piece entirely by hand..
Over the years some people attached meanings to stones and believed they had mystical powers to help with certain things they would like to have or help with in their life. For example, diamonds are for love. Jade is for protection. Pearls mean purity. In the modern world, many still believe that stones hold powers…. Where did the engagement ring originate from? Why Do We Wear Jewellery? Jewellery is a very special gift for your friends or family. However, it’s not exactly easy to choose the right piece for someone even if you know them well. Jewellery is so personal and what we think we know about someone can never be applied for sure to what this person might like in jewellery….